There is still today a great number of ships and boats from the steam-age that still are running in traffic in Stockholm, Sweden. It is Associations, public transport companies and private shipping companies that still run a lot of the classical old ships. In this film the preservation and use of these old boats is presented. We are lucky to be able to speak to skipper Claes Insulander who is a board member of the association Stiftelsen Skärgårdsbåten – which is an NGO running three of these old steamers. Mr. Insulander’s main opinion is that a boat that isn’t run any longer is like a horse that has been standing still too long – it doesn’t cope any more. The importance of competent maintenance is also stressed in the film. The old and new photographs of old steamers in the film are all from the archives of the Maritime Museum. All of these steamers are still running today. One of the interesting examples is the passenger steamer Mariefred, a boat that since 1903 has run on the same route between Stockholm and Mariefred, on time table every summer season. Possibly this is a world record in continuity. 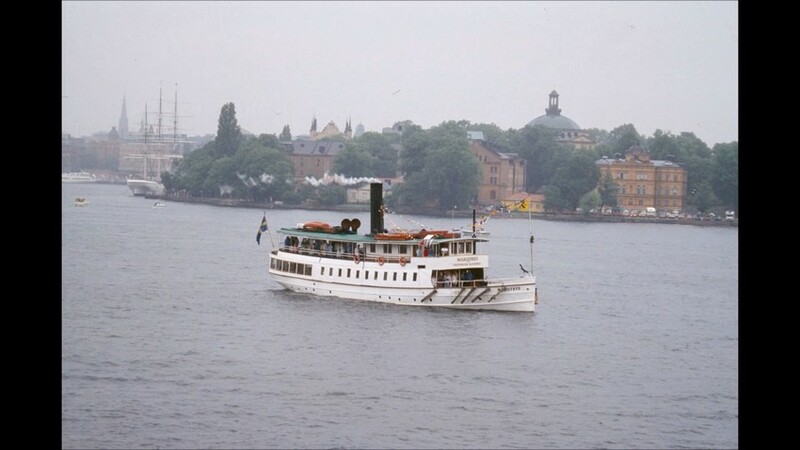 The film was mainly recorded aboard the small steam ferry Djurgården 3 built in 1897 and still running – today mainly chartered for tours within central Stockholm. The inspiration for this presentation came from seeing the steamer Blidösund, built in 1911, leaving the quay on a December charter trip. 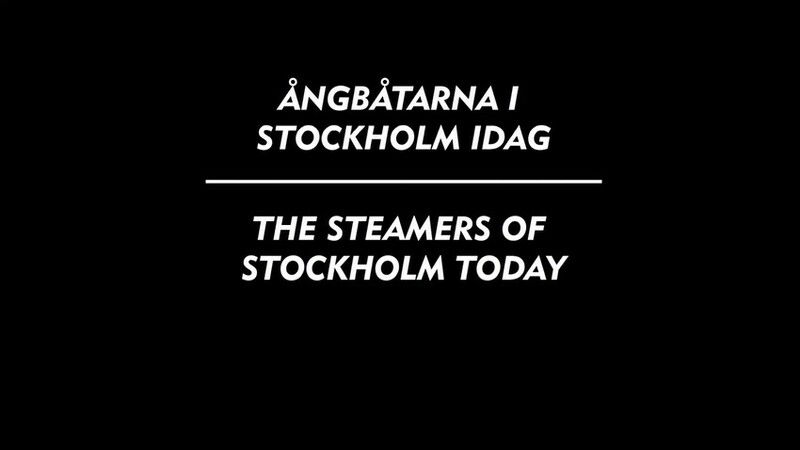 This film is produced by Sjöhistoriska museet - the National Maritime Museum of Sweden.